Oh but I love our first little Christmas tree. It has just the right amount of crookedness and burned out lights. Can you even get over that awkward high school prom smile? We're making memories here, that's the important thing, and I do not discriminate against memories. Although you probably should be glad I didn't post the video. Don't worry, bloggers. This will not be the last time you see this banner. Just you wait for our Christmas card. P.S. Did I mention I'm giving away some amazing things? You only have 48 more hours to enter! Love the tree! I'm so glad you got one. 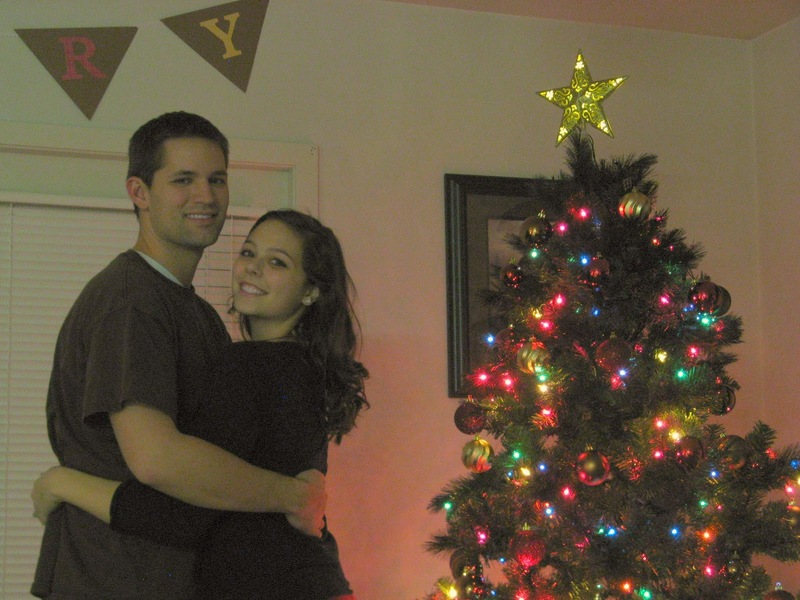 It looks super cute and Hooray for the first Christmas together! I hope you're playing lots of Holiday music on your piano! That's the best part of Christmas. 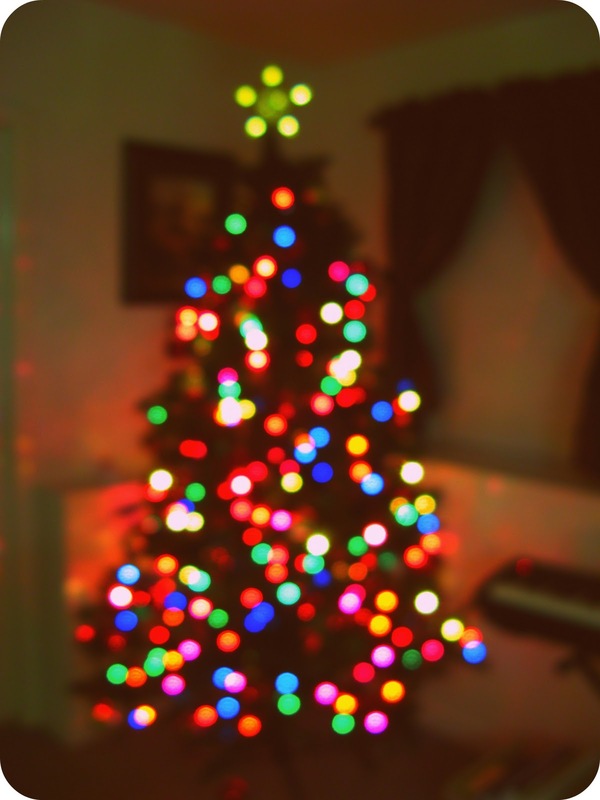 I love your Christmas tree! And making memories is the most important thing! 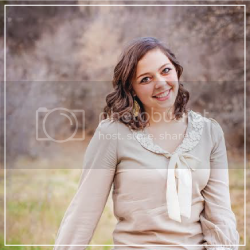 :] I LOVE the picture! And I can't wait to see your Christmas card! LOVE your decorations :) MERRY CHRISTMAS! Gosh I love this season. Cute! Love the tree! and altso, I think I know which picture for Christmas you are thinking about, and I want to do that too! 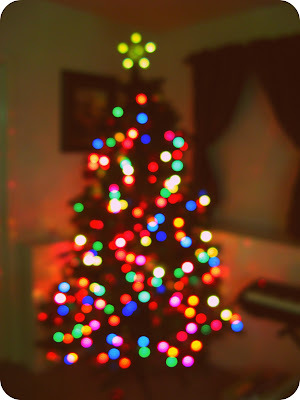 I love that first picture of your tree! So fun!! And the Christmas banner is adorable, too! Awww… I remember our first Christmas together… I'm pretty sure all my pictures feature the HS Prom smiles too. lol AND thank you for the comment on my post as well. I always appreciate it! You made me laugh with your comment. I would be please to have you stalk me...as I will be stalking yours as well. The Christmas tree? Can't tell it's crooked at all! Did you make the banner out of burlap? Seriously what a cute couple you two are! !